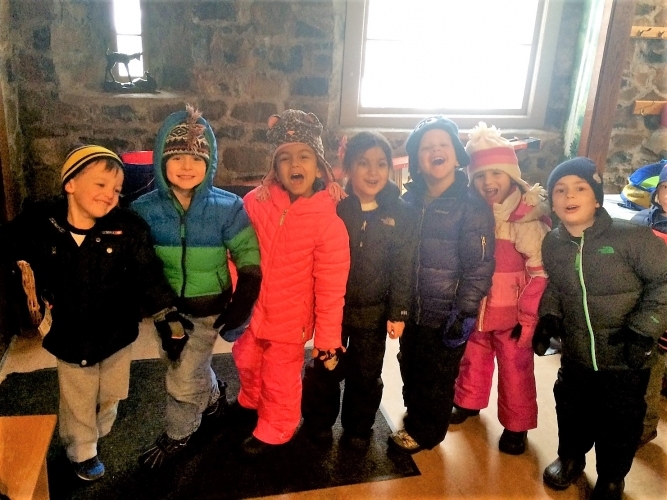 Winter is a special time at the Cora Hartshorn Arboretum. Join Cora’s Conservation Corps as they guide you through the woods and show you that winter is the best time to look for signs of wildlife. On this hike, learn all about Tracks and Scats! Become a citizen scientist and help record important data this season. Please dress for the weather and be prepared for the outdoors and changing trail conditions. Hikes will last about 45 minutes.